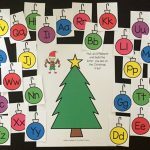 ‘Tis the season for fun and festive learning activities! 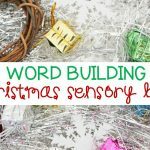 While most of what we share here is all about reading and writing, we also love to share the ocassional fun post that, while maybe not directly reading or writing related, sparks the imagination and promotes inquiry, conversation skills, and fun sensory play. 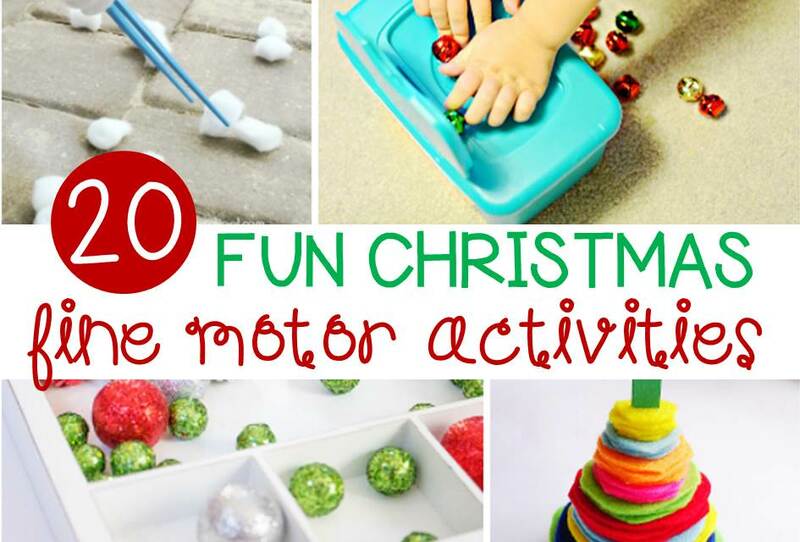 These 20 sensational Christmas sensory activities for kids are a great addition to the holiday season! 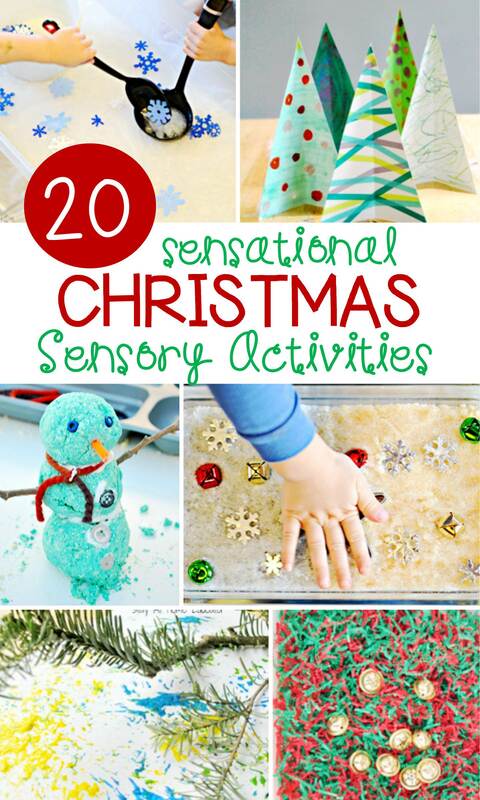 Which sensory activity are you most excited to try? 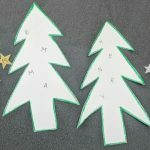 Looking for even more Christmas activities to try with your kids? 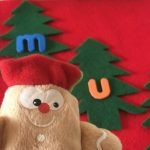 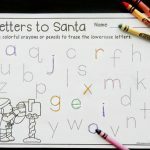 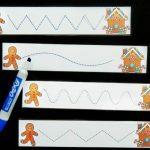 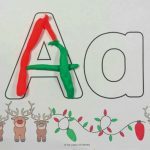 Hop over and check out 20 fun Christmas Fine Motor Activities that you will definitely want to give a go!